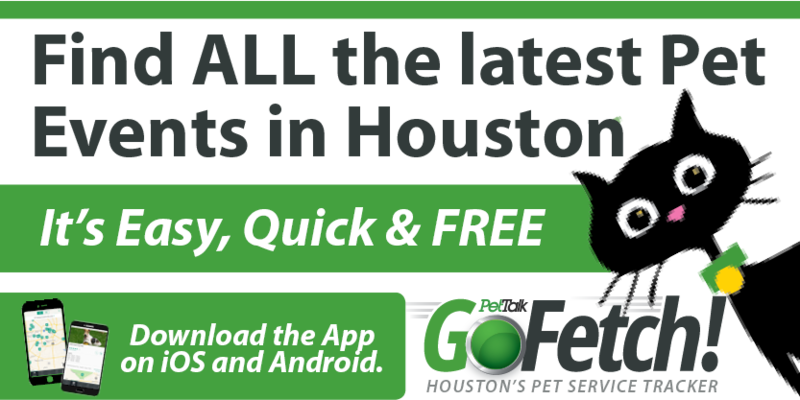 Proving Friday the 13th is lucky, and just in time for Valentines’ Day, there is now an innovative, free app that reunites lost pets with their Harris County owners. The Harris County Animal Shelter is unveiling PiP My Pet, a facial recognition app for animals. The media event announcing this innovative technology is Friday, February 13th at 10:30 a.m. at the Harris County Animal Shelter, 612 Canino Rd, Houston 77076. Harris County Veterinary Public Health staff and the PiP My Pet developer will be speaking at the news conference and demonstrating the app. PiP My Pet will make it easier and quicker for Harris County residents to find their lost pets. The quicker a pet is found, the less likely it is to be injured. People living in Harris County can register their pets, including photos, on the free app. If their pet gets lost, they can activate the appwhich automatically searches for a match. Photos of all animals coming into the Harris County Animal Shelter will be sent to PiP. Harris County is the first public shelter in the country to integrate its data with this PiP’s pet recognition system to enable automated matching of animals in our facility. “Many of the animals in our shelter are lost pets. This new technology means some will be reunited with their owners without ever having to come to the shelter. The lost pets that do come in will now automatically be flagged when there is a match and reunited much more quickly with their owners. We encourage all Harris County residents to register their pets on this free app to protect them,” said Veterinary Public Health Director, Dr. Michael White, DVM. Good Samarians who find a lost pet can also use PiP My Pet to find its owner by posting a picture of the animal to the app. 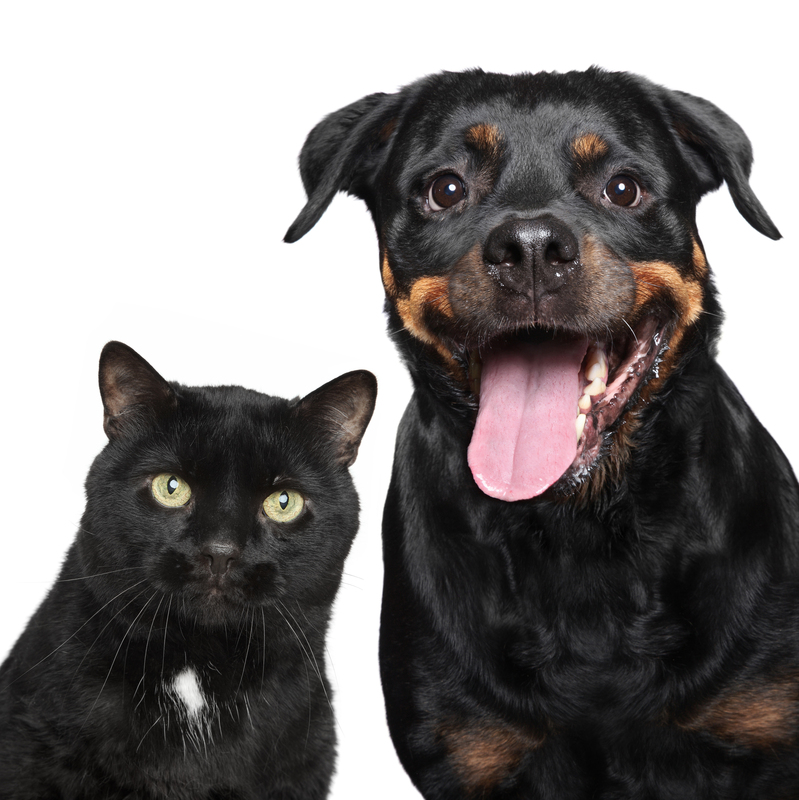 If the data matches, the PiP Client Care staff contacts both the pet owner and the person who found their animal. “PiP represents the evolution of my profession and passion, which is animal care. Pets are family and when a pet is lost, it’s traumatic. To partner with the Harris County Animal Shelter, in the nation’s 3rd largest county, is extremely gratifying. My goal is for other shelters to share their data and increase the numbers of animals returned as quickly as possible to their loving homes,” said PiP’s CEO Philip Rooyakkers.